A reputation built upon decades of maintaining the highest-quality products and customer service standards, combined with a dedication to product performance, makes Corken a great partner for C&B Equipment. Founded in 1924, Corken specializes in building custom compressor packaging and pump skids for liquefied gas transfer, liquid transfer, air boosting and vapor recovery applications for the process gas, energy and transport industries. 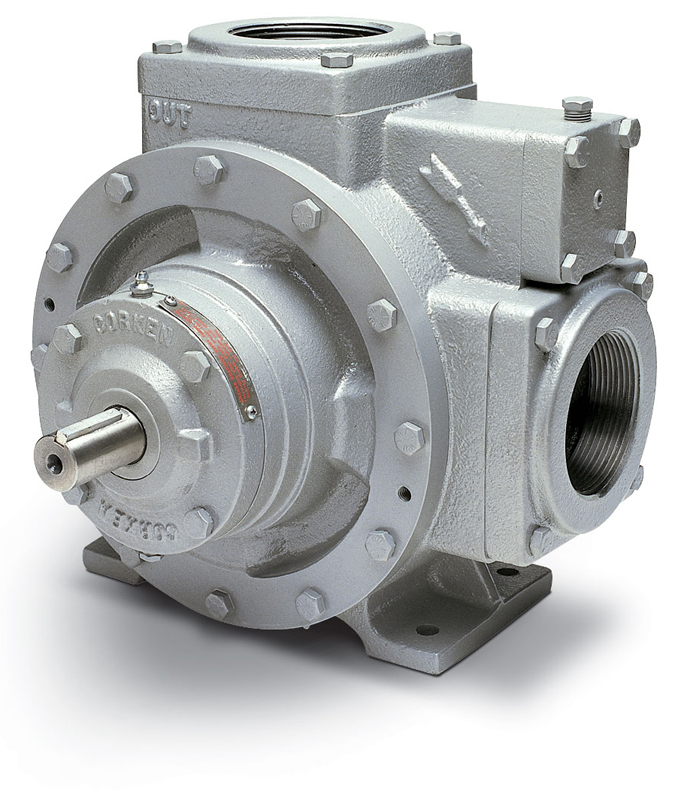 One particular product that’s helped Corken build their brand is their positive-displacement sliding vane pump, known as a Coro-Vane®. This pump is an excellent choice for propane, butane and agricultural ammonia applications. And, the self-adjusting, sliding vanes improve pumping efficiency while also helping to extend the life of the pump. We offer multiple Corken sliding vane pumps, each specially designed for a variety of applications. 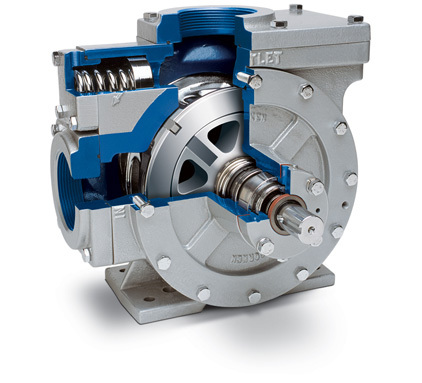 For instance, on the standard LPG and Z-model pumps, the rotor, cam, side-plates, seals and bearings are easily replaced by simply removing the pump cover. Although each pump varies by application, all of Corken’s propane, butane and agricultural ammonia sliding vane pumps are equipped with a non-adjustable internal relief valve that is pre-set at the factory. And don’t forget. While all of Corken’s sliding vane pumps are ideal for propane, butane, and agricultural ammonia, they are also well suitable for numerous other liquefied gases. So whether you need a Standard Model Sliding Vane Pump, Z-Model Sliding Vane Pump, Hydraulic Option For Sliding Vane Pump or a D- & F-Model Sliding Vane Pumps, C&B Equipment has the Corken sliding vane pump for you.